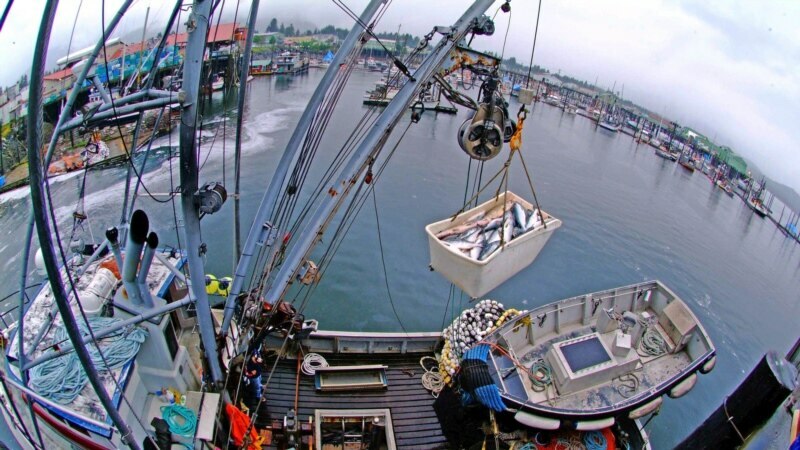 The state Department of Fish and Game has released the lowest forecasts for Southeast Alaska king salmon since record keeping began in the 1970s. King salmon numbers have been dwindling for years, but researchers don’t have a lot of answers as to why, KTOO Public Media in Juneau reported Tuesday. Federal fisheries biologist Jim Murphy said there is concern that the 2013 “blob” of warm water played a role because it wreaked havoc on salmon feeding in the open ocean. But Murphy said king salmon numbers started decreasing long before 2013.